I know I should be so over it. Let it go as some may say. But like an ice clinging to my windshield that I can’t get off no matter how hard I scrape, I just can’t let it go. Because Frozen is a story which cuts to my heart reminding me of a God who relentlessly, recklessly pursues me as I run away from His redeeming love. In case you have lived under a rock, like Kristoff’s adopted troll family, Frozen is an adaptation of Hans Christian Andersen’s “The Snow Queen” with a delightful Disney twist. As in, the original fairytale is unrecognizable, except there is, in fact, a snow queen. During the story, Elsa hides her “snow magic” after almost killing her younger sister, Anna, during a midnight snow fight when they were children. Everything changes on the day of Elsa’s coronation, when she is to become queen of Arendelle. Guests and dignitaries are invited in to the open palace which was formerly shut off to hide Elsa and consequently, Anna, from the world. The two sisters interact for the first time in years at the coronation—Elsa, elegant and reserved while Anna, is friendly and slightly awkward. Anna has no memory of Elsa’s powers, but every day Elsa lives with the horror of what her powers can do and how they can injure others, especially her beloved little sister. But it’s the fear of the cold that has run Elsa’s life. Anna’s warmth is an interesting contrast to Elsa’s reclusiveness. Despite Elsa giving Anna the cold shoulder for years, Anna pursues her sister into the mountains to beg her to unfreeze Arendelle. Along the way, Anna enlists the help of an iceman named Kristoff and his puppy-like reindeer, Sven, as well as everyone’s favorite summer-loving snowman, Olaf. The sisters finally come face-to-face and sing a reprise of “The First Time in Forever,” which is actually one of my favorite songs from the movie. Elsa sings of her need to keep Anna safe while Anna begs Elsa to come back home so they can find a way to help her together. At the end of the song, Elsa sets off an icy blast, which accidentally hits Anna in the heart. Not knowing she injured her sister, Elsa sends Anna and company away so she can live out her days alone. After learning Anna’s shot through the heart is fatal without an act of true love, Kristoff rushes Anna back to Arendelle on his trusty stead, Sven, so she can be kissed by her true love, Hans. Hans, as it turns out is a sociopath, whose only intentions were to falsely woo Anna, arrange a fatal accident for Elsa, and take over Arendelle’s throne for himself. Locking Anna in a chilly drawing room to die and chaining Elsa in a dungeon after capturing her, it seems evil has won. That is, until Olaf and Anna escape from the castle to find Krisoff, Anna’s actual true love, to get that magical healing kiss. Meanwhile, Hans lies to Elsa, informing her that Anna is dead because of Elsa. Elsa, overcome with the severest of emotions, breaks out of the dungeon—not knowing how to deal with what she believes to be Anna’s death or how to save her kingdom from its deep freeze. Hans goes after Elsa, intending to kill her. Amidst the blizzard, Anna and Kristoff try to find one another while Hans looks for Elsa. Finally, Anna spots Kristoff as her fingers start to turn blue, but to her right she sees Hans ready to strike Elsa with a sword. Anna is faced with a choice—save herself or save her sister. Anna chooses to save her sister. 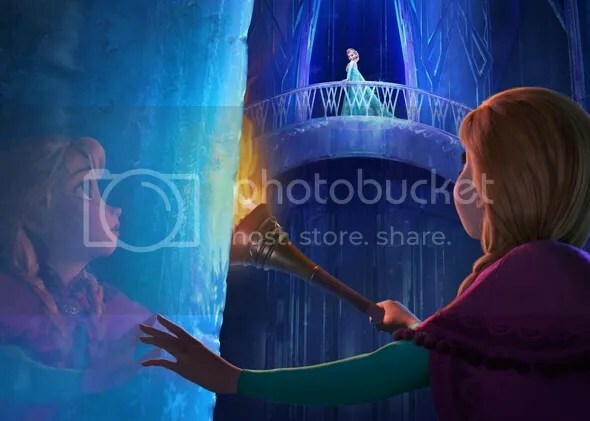 With an outstretched arm, Hans sword doesn’t fall on Elsa, but instead on Anna’s hand, which is now frozen solid. Shocked, Elsa weeps over her once living, breathing sister who is now an ice sculpture…and suddenly, Anna unfreezes. Anna’s selfless act of love has saved her because love is what heals a frozen heart. And like that, Elsa realizes that love, not fear, heals and is able to save Arendelle. She becomes the beloved queen of the people, Hans gets exiled, and the sisters make up for lost time. Many view Elsa, queen of ice and snow, as the takeaway character from Frozen. Admittedly, snow powers are pretty impressive, along with a fantastic singing voice provided by Idina Menzel, and an impressive look. Elsa is beautiful and powerful, but fearful and cold. She hasn’t been taught how to manage her emotions, live in community, or have real relationships. Her fear imprisons her and she needs a savior. Anna is loveable, likeable, and hungry for adventure. The persistent, sometimes annoying little sister doesn’t have any special powers. But her heart is huge and her love for Elsa drives her to take risks most of us would never take. Think about those family members or friends who have hurt you. I mean, really hurt you. Would you chase them up your version of a snowy mountain? Would you give your life for someone who seemingly ruined your world? 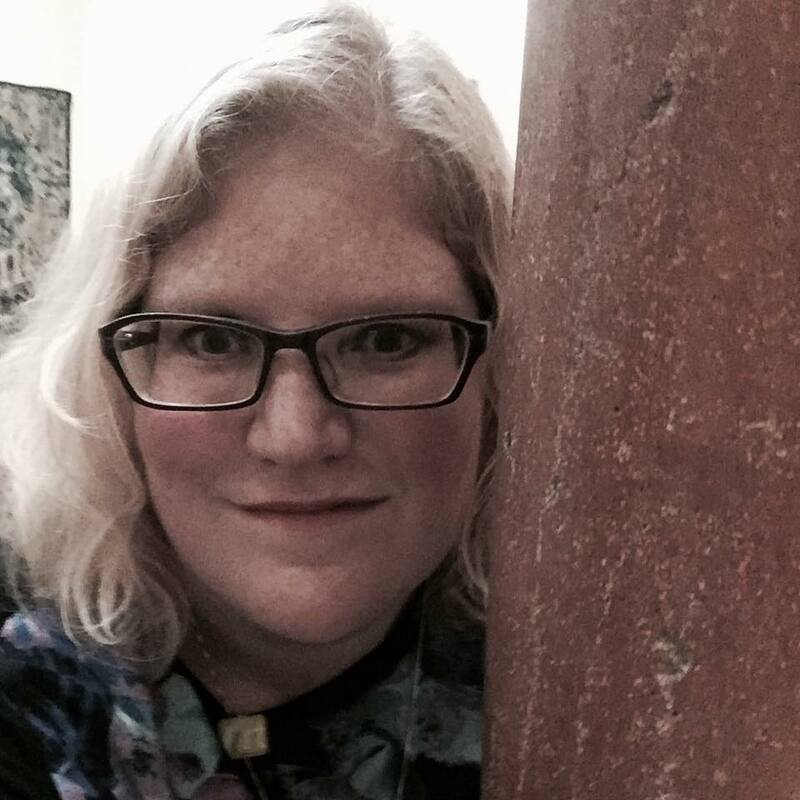 Would you relentlessly pursue someone who wants to be alone, who wants nothing to do with you? I might’ve let Elsa alone to die on that mountain. Who is she to ignore me all those years? Who is she to hide who she really is? Really, who IS she? Yet God, like Anna, sees us scared and alone building castles of isolation. We tell Him that we don’t need Him. We sing songs of independence. We look beautiful on the outside. On the inside, our hearts are slowly freezing us to spiritual death. No matter how many times we try to cast Him aside, He is relentless. He pursues humanity with His love sacrificing Himself on a cruel tree to win our freedom showing once and for all that His love heals and His blood sanctifies. Like Anna, Jesus can’t be held down by death. He bursts back to life three days later, bringing new life and hope to weary mankind. I can’t let go of the story of Frozen, for it is a fabulous love story, which reminds me of my own love story with Jesus. It reminds me how His love healed my frozen heart, how He quiets my fears, and how He rejoices over me in song. It is something I just can’t and never want to let go.